I've had quite a day. I started going through detox today. Detox from caffeine. I hate being dependent on it so I am cutting it out. My body is rebelling against me. I've had a dull headache all day and at times much worse than dull. I even forgot I had Bible Study starting tonight and got there for the last ten minutes. Needless to say, I haven't been very productive at all. But I did have a productive weekend (when I was still caffeine driven). 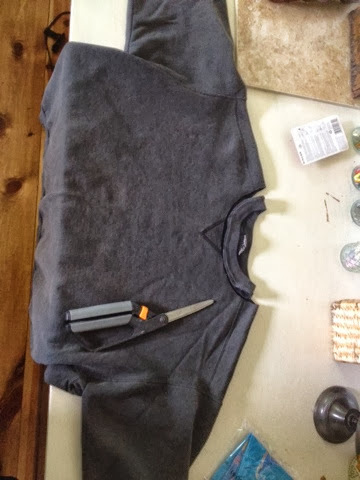 I bought a strange looking sweatshirt from Goodwill a while back. It was the right color on a Saturday sale and only ended up being $1.50. I knew it would be a future project some day. That day came this weekend. It has three quarter length sleeves. 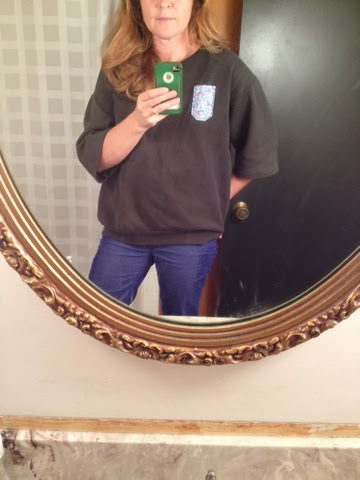 It's a charcoal grey (one of my favorite colors) and very comfy. To start I removed the collar to give it a wider neck line. 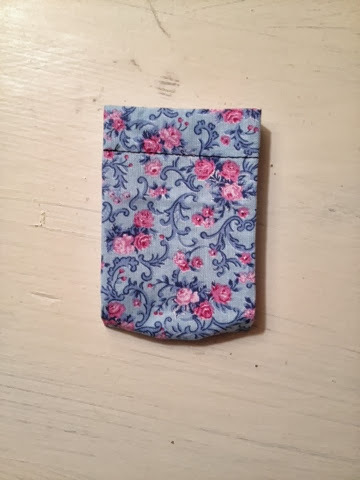 Then I took a little square of some scrap fabric to become a pocket. 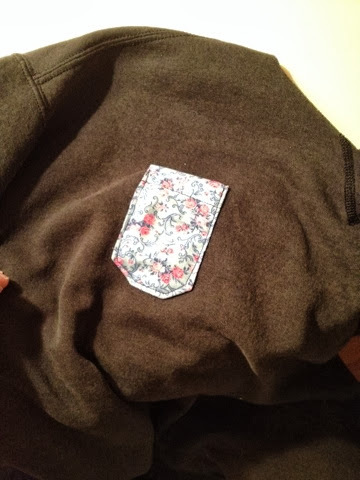 I folded over and hemmed the top of my pocket and I also ironed to get the shape I wanted. 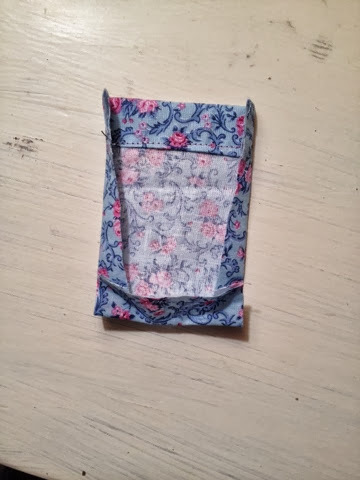 Then I just pinned it in place and sewed around the edges. It was dark by the time I was finished so it was hard to get a good photo. This is the best I could get. I don't think Target is gonna offer me a fashion line to work on or anything but I like it. Tell me about something you refashioned or put your own spin on!